The Womens March on Main demonstrators gathered at the flagpole lot during the Sundance Film Festival highlighting a range of causes of the political left. 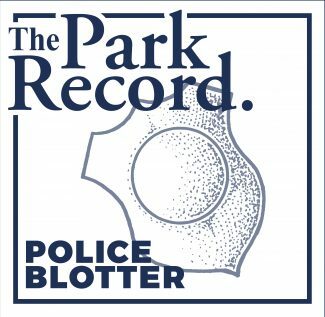 The Summit County Sheriffs Office used a smartphone app to estimate the crowd size of between 7,000 and 9,000, significantly higher than projections prior to the demonstration. Nick Wilkinson, a Summit County Sheriff’s Office lieutenant, was one of the many law enforcement officers assigned to the Women’s March on Main demonstration on Main Street during the opening weekend of the Sundance Film Festival in January. Wilkinson, who oversees the Sheriff’s Office’s special-event planning, was one of the first to understand how large the crowd actually was as attendance figures were compiled by various parties involved with the march or monitoring the gathering. 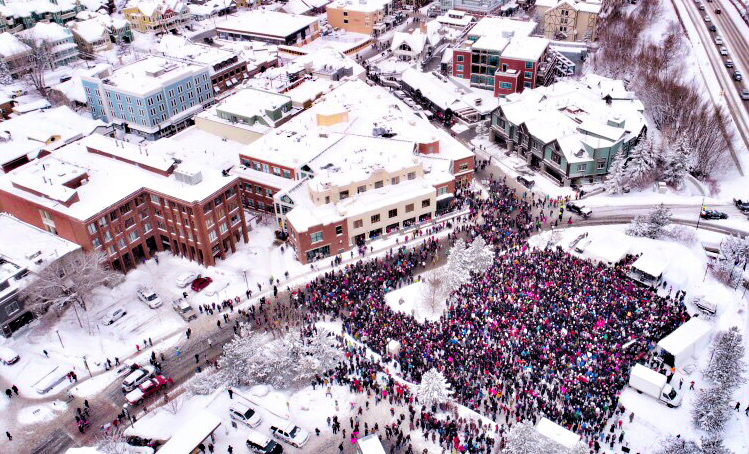 By the naked eye, it was clear as the demonstrators gathered that the Women’s March would almost certainly be the largest known protest in Park City’s modern era by a wide margin. 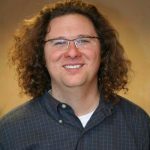 Wilkinson, though, used a smartphone app to determine a more precise number than many others calculated at the time. Wilkinson set a perimeter on the app using a satellite photo of the space occupied by the Women’s March at the flagpole lot on lower Swede Alley. The app, called CrowdSize, provided a number based on how many people could fit in that size of space. Wilkinson used options describing medium and high crowd densities. The numbers ranged from 7,000 to 9,000, according to the app, Wilkinson said. He also consulted with Sundance Film Festival officials, who estimated the number at 8,000. “It was shoulder to shoulder. It was very crowded,” Wilkinson said. The range from 7,000 to 9,000 was significantly higher than projections prior to the event. The Park City-based organizer, Cindy Levine, in the days before anticipated between 4,000 and 5,000 while City Hall at one point beforehand pegged the projection at between 1,000 and 3,000. As the march was underway, the police estimated the number at between 5,000 and 7,000. 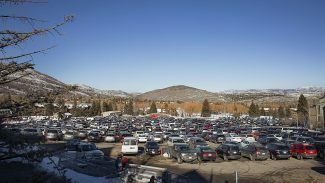 It would have been a large demonstration for Park City even at the lower numbers. The Women’s March spotlighted a range of causes of the political left. The crowd slowly descended Main Street and moved east to the flagpole lot for a rally. The demonstration was not meant as a protest to the inauguration of Donald Trump as president the day before, but many of the marchers expressed displeasure with the new president. 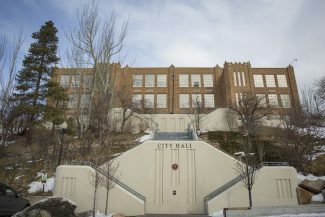 Wilkinson, a Park City Police Department member between 1999 and 2006, said the Women’s March was the largest crowd he has measured by using the CrowdSize app. He estimated there was a similarly sized crowd on Main Street to celebrate the millennial New Year. Wilkinson said the CrowdSize app estimate was available to emergency services by the time the march ended. The estimate was forwarded to officials involved in law enforcement, transportation and public works functions. The numbers will be of assistance as law enforcement and the others involved prepare for future demonstrations, he said. The Women’s March was held alongside similar events elsewhere in the country as the opposition to the incoming president mounted. 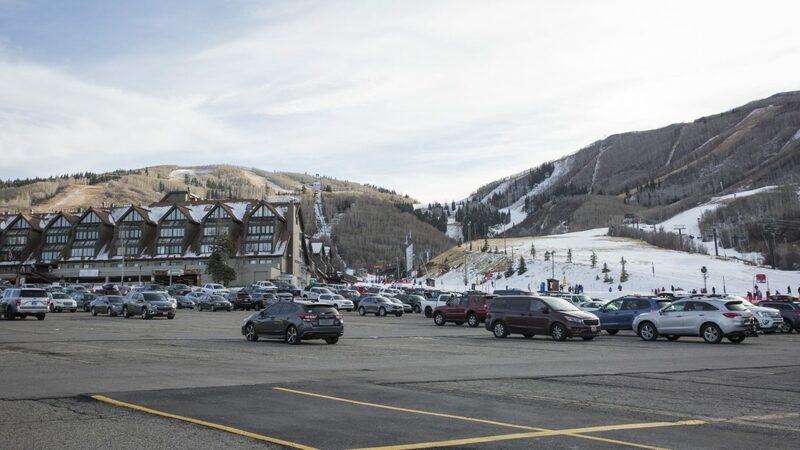 It seemed in the days before the demonstration there was a likelihood the Women’s March could draw large numbers in Park City as celebrities indicated they planned to attend and momentum built online. 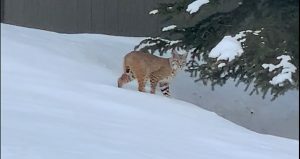 Sundance has long been a favored time for demonstrations, but a series of protests over the years centered on issues like the Iraqi war and animal rights did not mobilize crowd sizes anywhere near the Women’s March. The numbers usually involve perhaps 10 people or fewer with some, though, rising toward 100.